“Interstellar” had a good week at the Chinese box office, boosted by Imax showings and holding off competition from both domestic comedies and Madagascar penguins. Interstellar took $42.33 million in its first five days in China, dominating a week in which Christopher Nolan’s sci-fi epic went head-to-head with Johnnie To’s romantic comedy Don’t Go Breaking My Heart 2 and DreamWorks Animations’ Penguins of Madagascar in the world’s second largest movie market. Starring Matthew McConaughey and Anne Hathaway as astronauts trying to save the human race, with an ensemble cast that also includes Jessica Chastain and Michael Caine, Interstellar racked up 7.14 million admissions from 149,316 screenings, according to the research outfit Entgroup. You might also be interested in this article about advance online ticketing sale for “Interstellar”, which set a new record. The success of Imax and Premium Large Format films in China prompts Broadcast HC 360 to look at the technology behind Digital PLF, both Imax and its domestic Chinese competitors. Relative to the IMAX “silent like gold,” the theater construction market is more lively. Cinema operators to invest and build its own brand for use in its own theater, the movie started issuing investment Poly Films, is the development of a domestic IMAX DMR system POLYMAX Poly; Wanda independent development of the giant screen projection system “X-Land “; and in digital cinema technology research-based science and technology enterprises Chen Xing Digital technology introduced in 2013 Cinelab laser IMAX screenings of high-quality solutions. 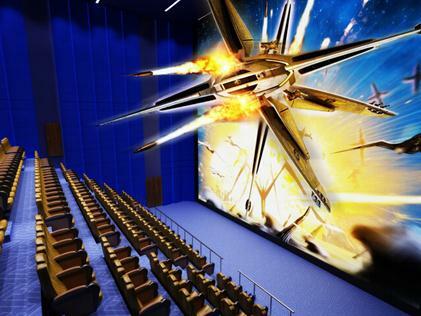 These domestic IMAX brand is undoubtedly herald the birth of the modern multiplex cinema building, will move towards high-quality IMAX hall main trends. Shanghai has implemented the previously proposed discount scheme for senior citizens (over 60 years of age) in over 100 cinemas. Restrictions apply. Today (the 14th) show industry associations from the Shanghai Film Distribution was informed today, Shanghai 105 movie theaters joint promotions door open to the elderly: 60 years of age and older who people with valid documents Monday to Friday (excluding holidays) 18:00 previous screenings of the film, can enjoy the preferential fares 35 yuan or less. Cinemas in China are starting to sell ticket for films as much as a month in advance, particularly for domestic titles fuelled by social media interest and often at a discount. When reporters yesterday (the 15th) visited Tianjin theaters understand social media and online shopping combined with the introduction of a new model movie ticket pre-sale, a lot of the popular on-line yet can buy movie tickets a month in advance. 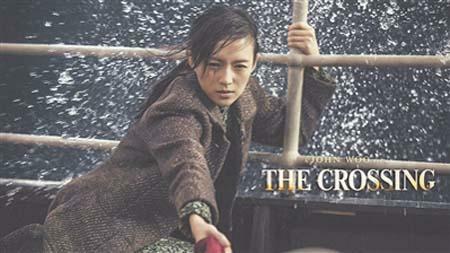 Art-house cinema, cinematheques and revival screenings are slowly taking off in China. This year’s “Stanley Kubrick retrospective” saw lines of up to 200 meters (650 feet) of people wanting to buy tickets. And China Film Archive’s newly opened Beijing Baiziwan screening venue has an attendance rate of 30%-50%, i.e. significantly higher than the average of 15% for mainstream cinema attendance. In addition to China Film Archive, the first mainland Chinese art cinema commercial operations contemporary Broadway Cinematheque MOMA. The center consists of well-being, President Bill Kong movie was founded in 2009, Hong Kong Broadway Cinematheque copy mode, show quality clearance persist long period, it is difficult to obtain the favor of mainstream cinema art film. While operating theater, Broadway Cinematheque also offered through investment bookstores and cafes, shaping the atmosphere of cultural consumption, formed a “commercial film art film support to keep the theater bookstore” model. After five years of development, the contemporary Broadway Cinematheque MOMA has become a cultural landmark Beijing art film. Cinema advertising is growing at the astonishing rate of 71%, fuelled by the growing number of screens and booming box office. 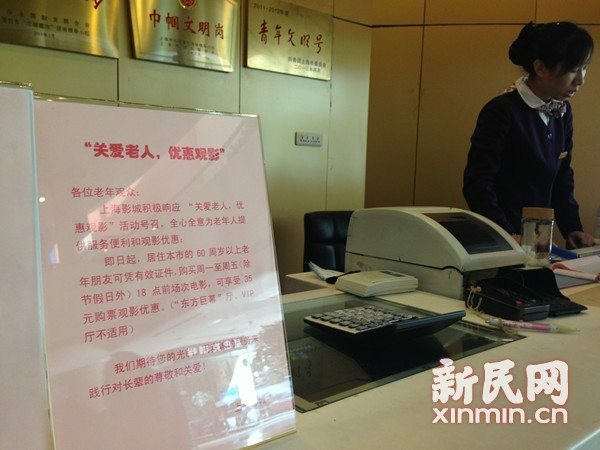 More examples of consumer ombudsman taking on cinemas, such as this one that sold 80yuan tickets for 1yuan, but did not inform the buyer that the cinema was being renovated and the tickets could only be used during the trial opening. 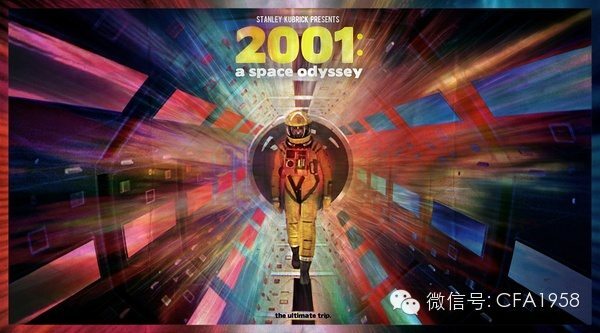 Recently, Ms. Xu consumers see a “3D movie tickets worth 80 yuan now only one yuan,” the preferential information buy online, they immediately paid 6 yuan to buy a 6 movie tickets. Originally planned to accompany her daughter to see a movie in high school, can be found in the theater has not yet opened, movie tickets can not be used when access to use. A charming take by a Global Times reporter of what it is like for a non-Hindi speaking Chinese journalist to go and watch a Bollywood films, in this case “Happy New Year”. Worth remembering that Bollywood films often play wide in Chinese cinemas and do well at the box office. An innovative way of promoting short films (micro-films) by grouping three together and launching competition using smartphones. 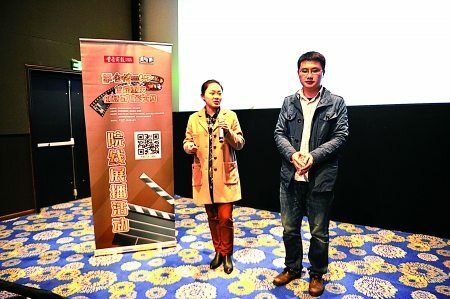 “We are willing to come up with the resources to support the development of micro-film industry, so that we do not like in the movie theater to enjoy a good work.” Yesterday, Poly Million and Chongqing with US theater general manager Wang Xiujun Daily said in an interview with reporters, micro-film Low threshold, popular, is now the most popular movie format. People enjoy the movie theater as the forefront of the world, screenings works of different people, but also make the platform more diversified content screening. 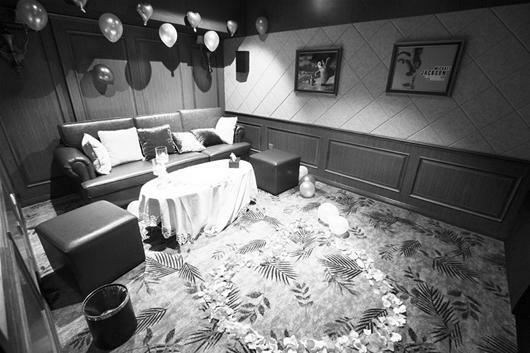 Yet more on the trend in China for personal screening rooms, or ‘Personal Tailor’ cinema, as they are also called. Selected videos on touch-screen machines in front of the theater, into the bag room, rely on, turns out the lights, you can begin to appreciate you want to see movies, like in her living room. July 18 this year, River City’s first “Personal Tailor” cinema settled Jianghan Road, declaring pick point with the broadcast viewing era is coming. Late last year, the first three-Demand Studios River City will open in Optics Valley. 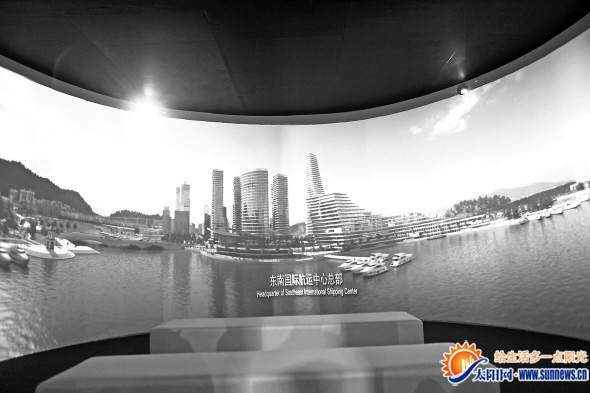 Not a cinema, but a nonetheless impressive 360 degree display projection.